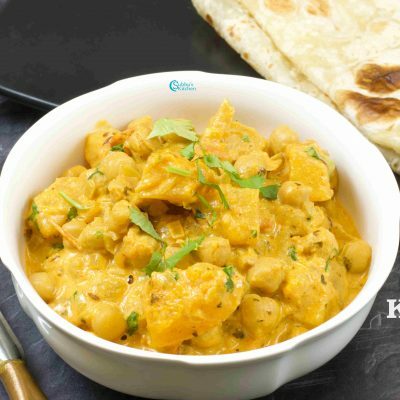 a delicious Indian recipe served as a Main. 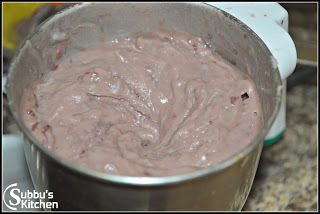 Healthy, homey and filling lunch or dinner! 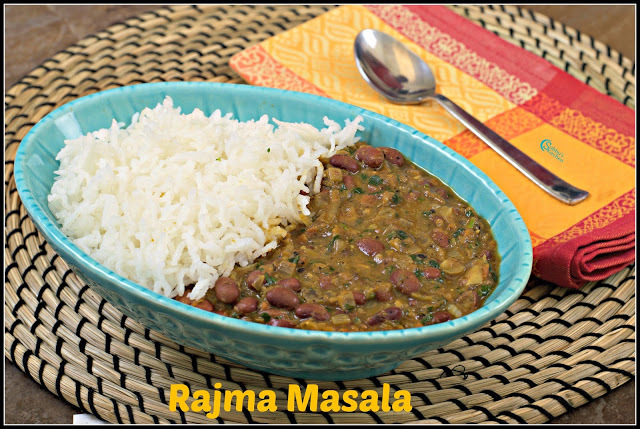 Rajma Chawal (Kidney Beans Rice) is a famous North Indian (Punjabi) delicacy. 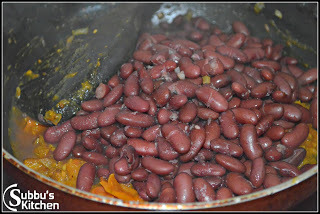 The Red Kidney beans are cooked in a spicy gravy and served with steaming hot rice. 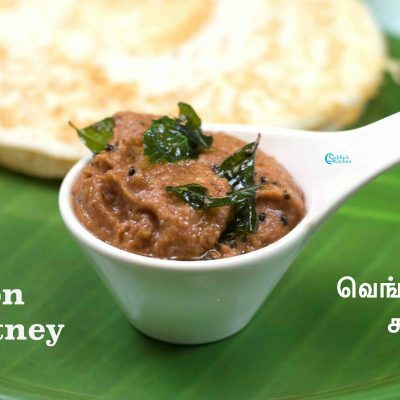 Rajma gravy can also be served with Chapati/Roti also. 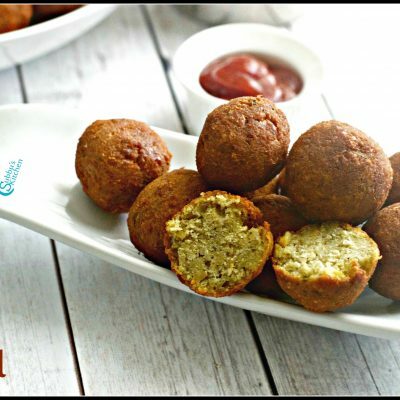 A great lunchbox dish and kids will love this!!! 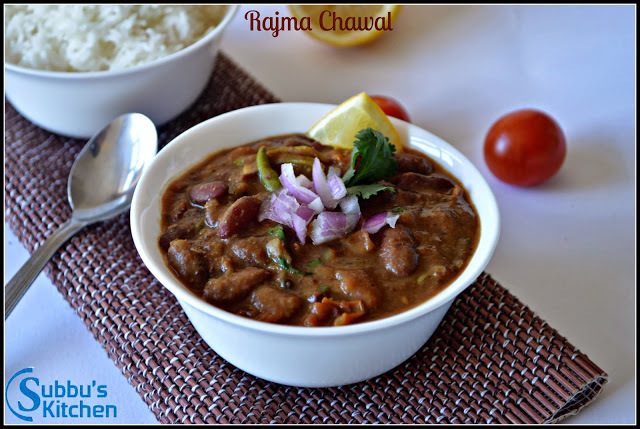 Rajma Chawal comes with rich carbohydrate and Protein. 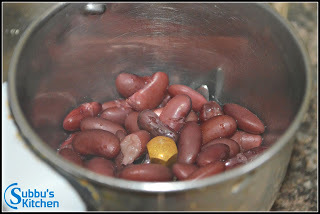 Rice is rich in carbohydrate and the Rajma (Kidney Beans) is rich in Protein. 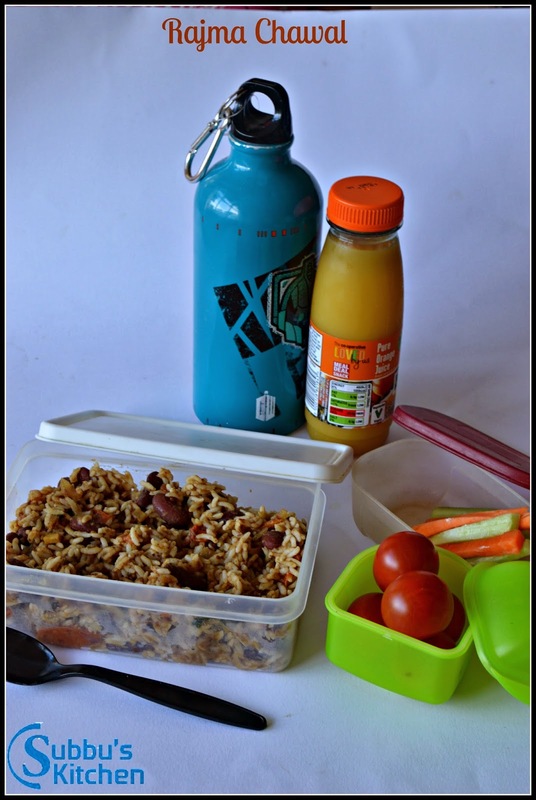 Make sure the rest of your kids lunch box contains plenty of fresh fruit and vegetables. A small green salad and some seasonal fruit would be ideal. 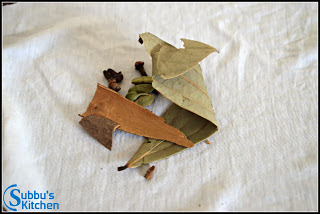 People usually love to eat Rajma masala with steamed rice or jeera rice but it also goes with naan, chapatis, phulkas, plain paratha, pudina paratha and also with tandooroi roties. 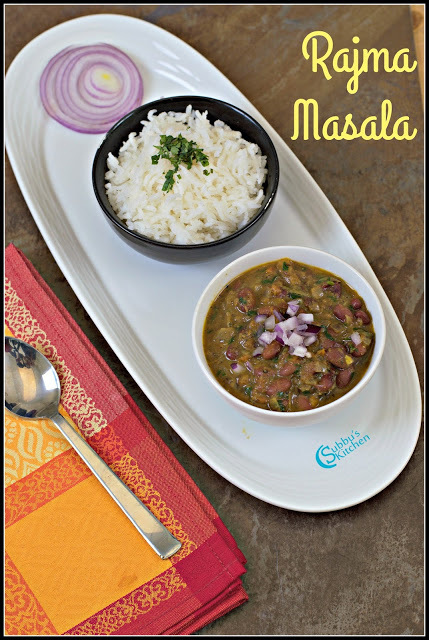 You don’t need a side dish with rajma-chawal that means you don’t have to worry about cooking dals or other vegetables.You even don’t have to worry about chapatis.Just give a plate of steamed rice and pour over some rajma cooked in thick gravy and you have a complete meal. 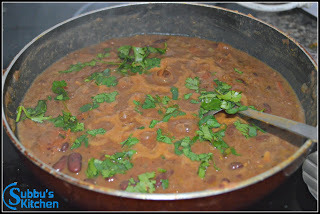 When you have rajma cooked in thick and tangy tomato gravy poured over hot steaming rice,its better than a seven course meal at a five star. 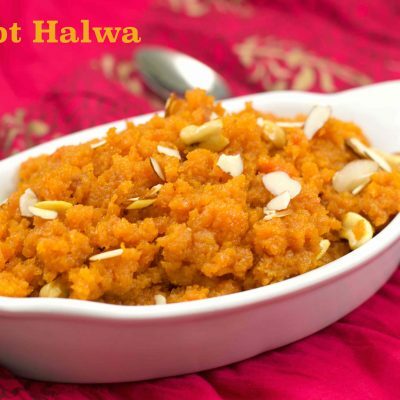 Keep a cup of home-made dahi(curd) on the side and you will give a feel of paradise. 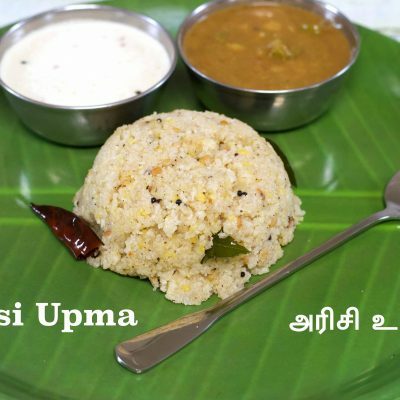 For more interesting Curries click here. 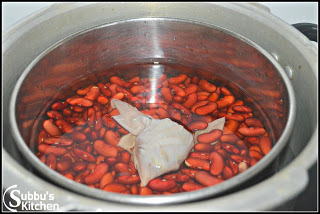 Wash the rajma nicely and soak it water overnight or atleast for 12 hours. 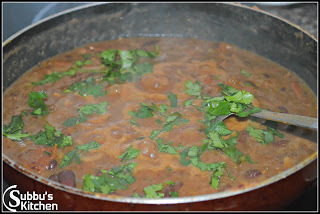 After 12 hours, or in the morning, the rajma has doubled its size. 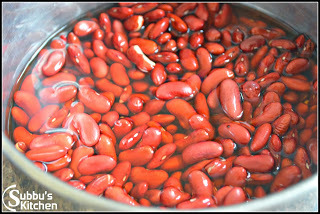 Drain the water and again add fresh water to cook the rajma. 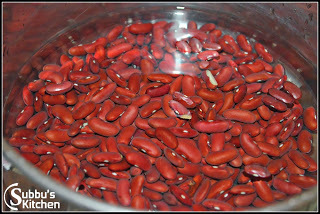 You can also buy a canned rajma which we can use it instantly without soaking. 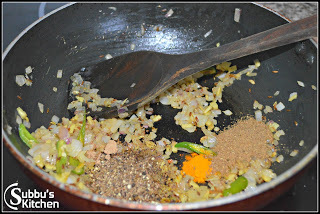 Also add turmeric powder, amachur powder, cumin-pepper coarse powder and coriander powder and mix well. 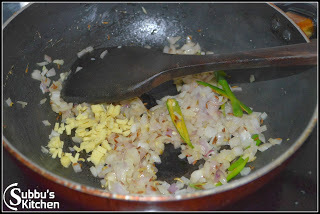 Allow the onions and masalas to cook nicely in medium flame for atleat 5 minutes. 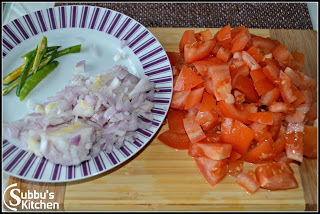 When the onions are soft and nicely cooked with masalas add chopped tomatoes and add salt needed for the gravy and allow it to cook till the tomatoes are completely cooked and become mushy. 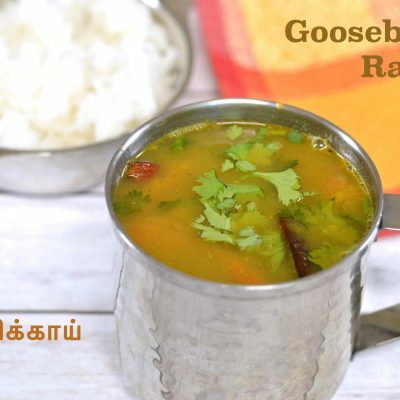 Meanwhile, when we are able to release the pressure from the cooker, take out the rajma vessel and using a ladle or in hand squeeze the masala bag to extract all masalas to the cooked rajma. 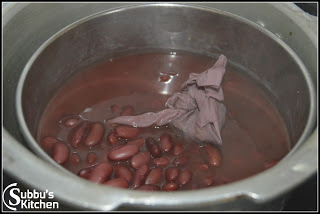 The cooked rajma still have more water which we can use it in the gravy. Do not discard the water. 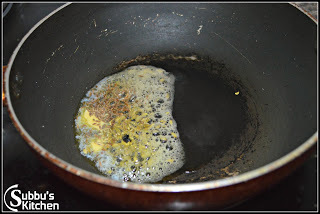 The water will add a nice color to the gravy. 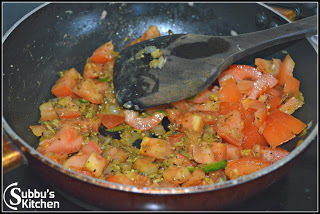 When the tomatoes are nicely cooked and mushy, add the cooked rajma along with the cooked water and mix well. Taste the gravy and adjust the salt. 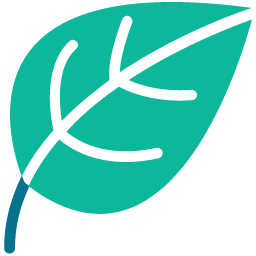 Hi mam this is padma priya here. Ur receipes r too good. 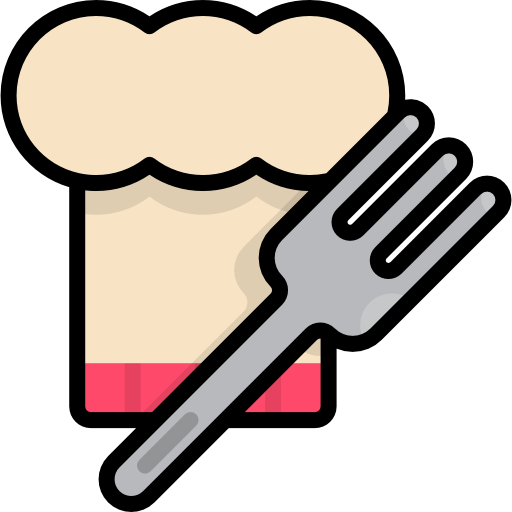 Am a begginer in cooking n am working. 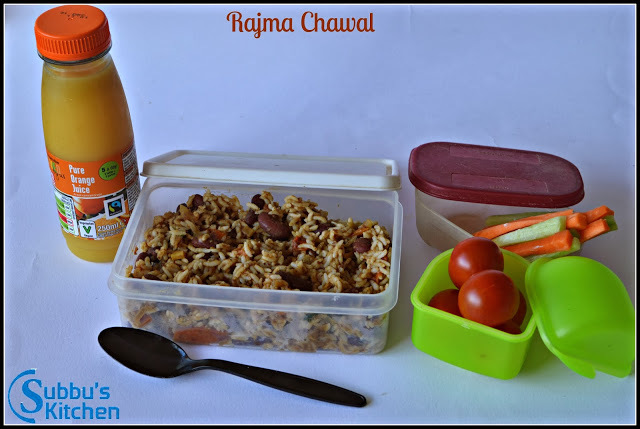 .so pls post some simple receipes.. thank u.
Hi, I tried your Rajma Chawal recipe today. It came out really well.. Thick and Tangy!! Thanks. 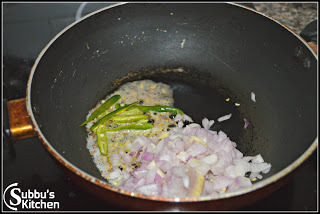 I think your tips and method of cooking are easy to follow and understand especially for someone like me who hasn't entered the kitchen till marriage. 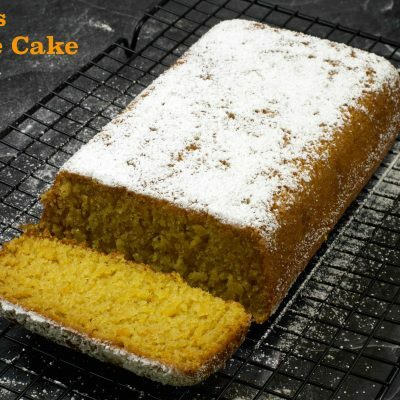 Just a suggestion, if you can keep the steps a little more crisp it will more useful as I m a slow cook and takes time to prepare step by step especially when the food is on the stove. Thanks again! Gayathri. 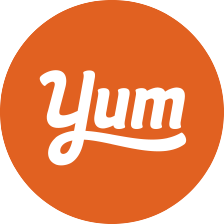 I love you food a special request if you can add some healthy tips for losing weight i would really appreciate that. For both kids and adult.